Phil Pyburn, TechPar Principal, will be speaking at the InvestOps 2019 conference in Palm Harbor, Florida on March 6th. He will be discussing the role of robotic automation, blockchain, machine learning and language processing in investment operations and risk management. He will be presenting the TechPar Advanced Automation Strategy Framework, a top-down methodology to optimize advanced automation programs. InvestOps 2019 is the largest and fastest growing gathering in the U.S. of buy-side COOs and operations leaders. Leading a TechPar team, Avrohom Gluck (TechPar Associate) has updated the Bank Holding Company Compliance Manual sold by Lexis Nexis. The manual is a practical, how-to guide on the day-to-day compliance responsibilities faced by bank holding company and financial holding company compliance officers. 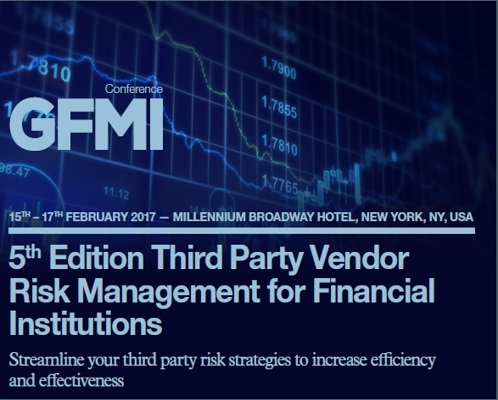 This GFMI conference will enable institutions to evaluate their third party strategies to ensure they are targeting inherent risks. They will discuss the best strategies to ensure continuous and automated monitoring of third parties. NAPW is an exclusive network for professional women to interact, exchange ideas, educate, and empower. 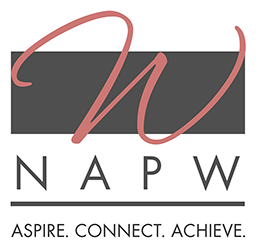 NAPW members enjoy a wealth of resources, benefits, and services dedicated to enhancing their lives and promoting their businesses and careers. Lee Gruenfeld, TechPar Principal, will be chairing a panel on the topic of Internet of Things at IoT Evolution Expo on February 8, 2017, covering subjects such as: How do you seamlessly support both customers and field operations? What’s the role of self-support in the connected world? How does the IoT make it easier to use “contextual intelligence” in supporting customers? How are concerns about privacy and security likely to impact our ability to connect to a customer’s devices and systems?